ISLAS GALAPAGOS ECUADOR T-SHIRT BOYS SIZE XS NEW! 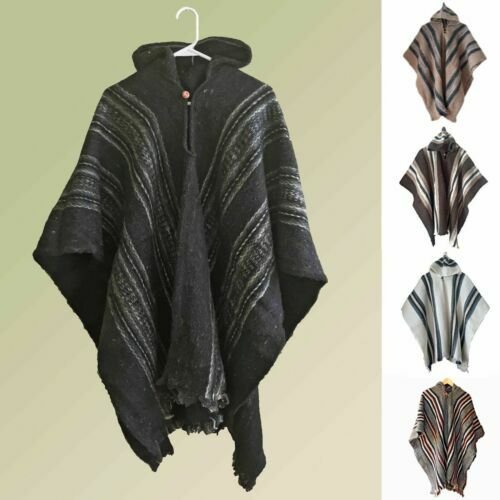 $129 Shupaca Alpaca Throw Blanket 70X45 Hypo-allergenic Gray Multicolor. Doll Clothes Matching Set Outfit Pink Butterfly Closet Fits American Girl 18"